There's been a billing error - how do I get a refund? Gremlins are sneaky, and get into all sorts of places - including billing systems. If for some reason, the gremlins have messed up the amount you’ve been charged for your Hopster subscripton don’t worry - we will refund you if you have been mistakenly overcharged. 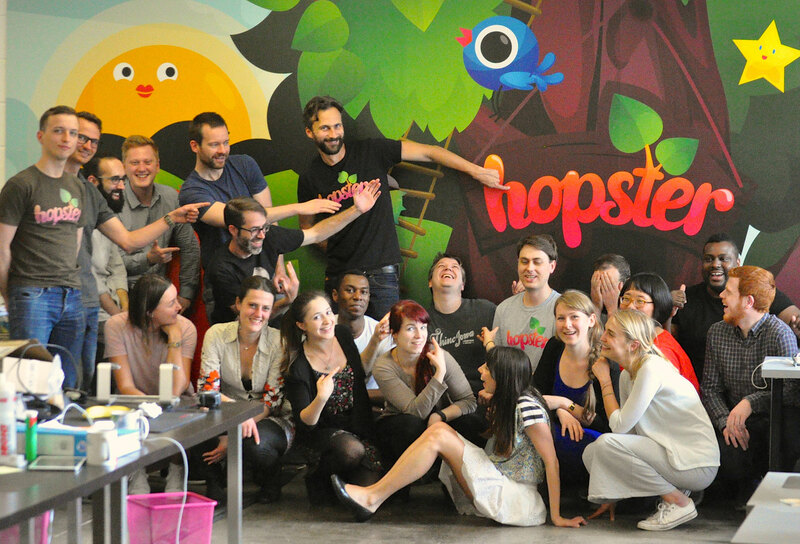 Just drop us an email at help@hopster.tv and we'll work with you to get it sorted. For instance, being charged because cancellation didn't occur prior to billing date does not count as an error, so we cannot issue a refund.